The 50mm f/1.4 AS IF UMC Lens for Canon EF Mount from Rokinon offers a standard 50mm focal length in the full frame format and a very fast f/1.4 maximum aperture for effective low light shooting, fast shutter speed capture, and shallow depth of field control. 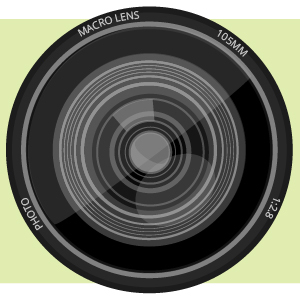 When used on cameras with an APS-C format sensor its 35mm focal length equivalence is 80mm. The optical design of the lens consists of 9 elements in 6 groups, including one hybrid aspherical element and one aspherical element to reduce chromatic aberrations. Also, lens elements are coated with an Ultra Multi-Coating to improve light transmission and minimize flare and ghosting. Eight diaphragm blades create a circular aperture for more attractive out-of-focus highlights. As a manual focus and manual aperture lens, it provides a rubberized focus ring and clear aperture, distance and depth of field markings. Its internal focus system will not extend the length of the lens while focusing and an included petal shape lens hood blocks unwanted light and protects the lens. Box Dimensions (LxWxH) 6.3 x 5.3 x 5.2"
50mm f/1.4 AS IF UMC Lens for Canon EF Mount is rated 4.8 out of 5 by 4. Rated 5 out of 5 by Anonymous from Roki dokie Tack sharp even wide open. Good contrast. Paired with magic lantern and live view focus peaking, it's super easy to use. The bokeh is top notch. Blows the canon 1.4 and nifty out of the water. Heavy solid build quality. Rated 4 out of 5 by Anonymous from Great lens! Arrived fast, clean, safe, and looks excellent. Rated 5 out of 5 by Thecanonguy from Great lens I really like the lens, I have been using it for few months. Is there no difference between this and the Samyang? I see that this one has the inclusion of IF in the name for Internal Focus . That sounds like a made up word for manual focus though. Am I right? A big difference I see is $60-$100 which I'd like to save. There is no difference between the two lenses. Rokinon and Samyang are both made in the same factory by the same company. Would it fit Canon 70D mount? In terms of quality of photographs, for stills exclusively. How does the AS IF 50mm rokinon compare to the CINE 50mm? The quality between these two lenses for still photographs will be the same. Would it fit canon t6i? Yes this lens will fit. Is the image quality for video between this and the cine lens the same? Do they have the same optics? Are the only differences the de-clicking and grooved rings? The optics are the same, the only difference is the body construction. 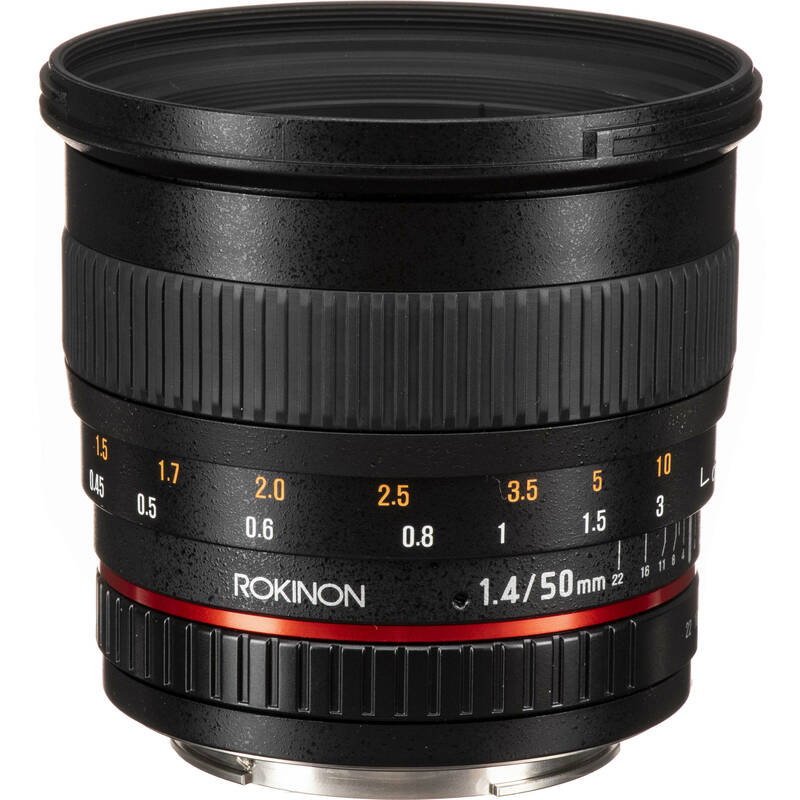 is Rokinon's focus direction on this lens like Nikon's or Canon's? is Samyang the same direction of the Rokinon? Focus direction is the same as Canon. Samyang and Rokinon (and Bower) are the same company, just different branding. Does this lens have an autofocus confirmation chip? No its does not need it. this lent is focus no matter what the distance you are from the subject all you need is to move the focus lens just a very very little and you in focus the pictures comes amazing sharp and beautiful and you don't need the flash at all only if you are in total darkness. Compare whit my 18-55mm wish i always use the flash whit -well no more flash whit this lens i really recommend is amazing.